Individuals play 18 holes of stroke play. Male golfers will play from the white tees, female golfers from the red tees. Players will be flighted by handicap into 5 groups. The lowest 4 gross scores from Saturday and the lowest 4 gross scores from Sunday in each flight will qualify for the matchplay tournament. Sign Up: Players in the Permanent Tee Times sign up on the 1st tee. Players outside of the Permanent Tee Times must sign up by May 1st at 5:00 PM. 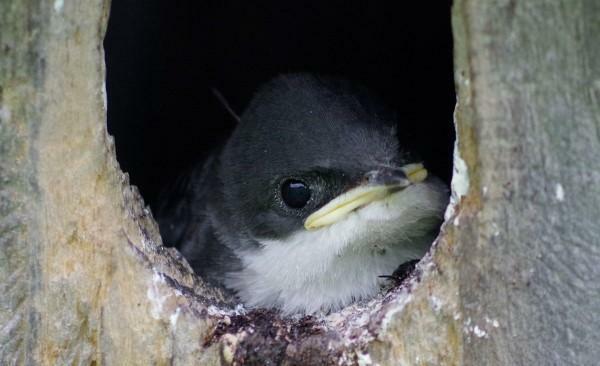 Evening Group Lessons for Adult Beginners are offered in 3 concentrated 60-minute sessions. The lessons cover the basic concepts of the game of golf. Students will be taught the fundamentals of full shots, chipping, putting, and sand shots. They will be taught how to practice these shots on their own. Each class will be limited to 5 students and all classes will be conducted by the Village Links Golf Professional staff. The cost is $50 for the three lesson series. Online sign up available now! Sign up for either program online now! Register your junior golfer to play at Village Links of Glen Ellyn. The registration fee is $300 and includes: Custom Uniforms, Tee Shirt, Hat, Drawstring Bag, Instruction, Greens Fees, Bag Tags and Unlimited Range Balls. 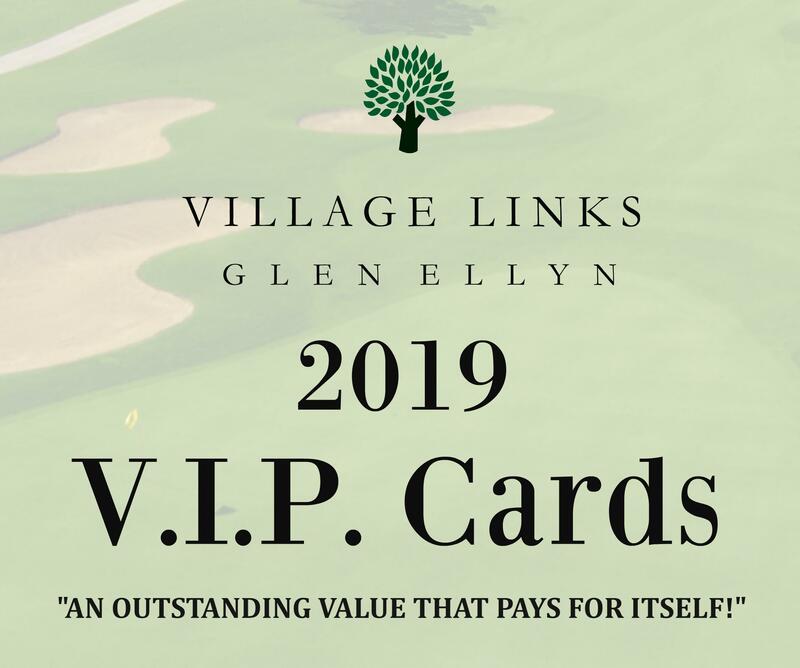 The Village Links of Glen Ellyn is a Village owned golf course in Glen Ellyn, Illinois, located just 25 miles west of Chicago. We offer 27 holes of golf, extensive practice facilities, and year round dining at Reserve 22. 1st time mowing fairways with our new hybrid fairway mower. The 5 cutting units are powered with electric motors which saves fuel and is much quieter than a traditional mower. 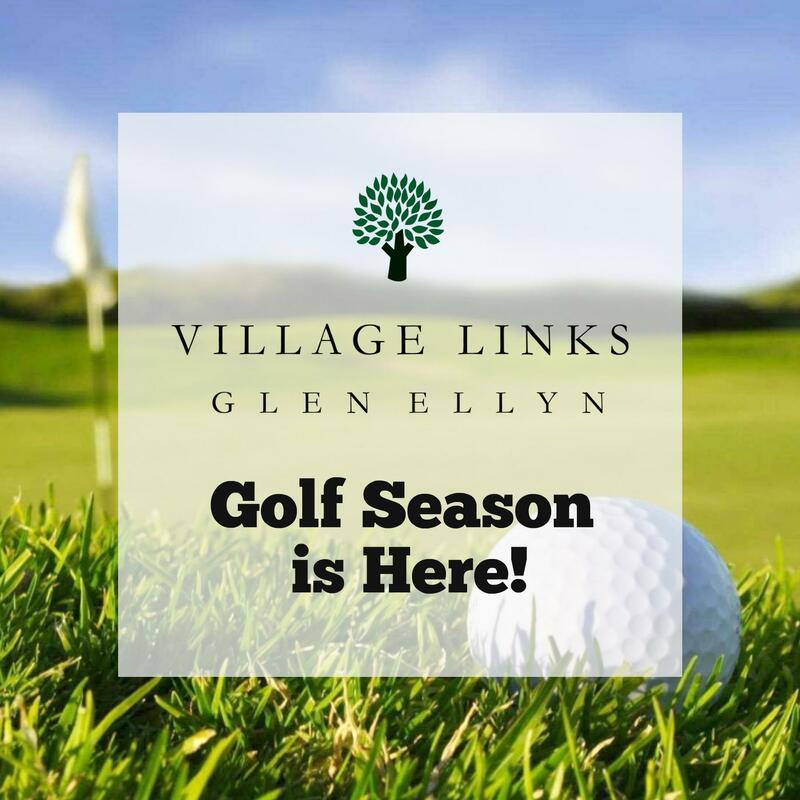 Village Links of Glen Ellyn - The 18 & 9 hole golf courses will open for the 2019 season on Thursday March 21, 2019. There is a frost delay this morning until 8:30 am. Fall core aeration on the 18 hole greens begins Tuesday October 9th. 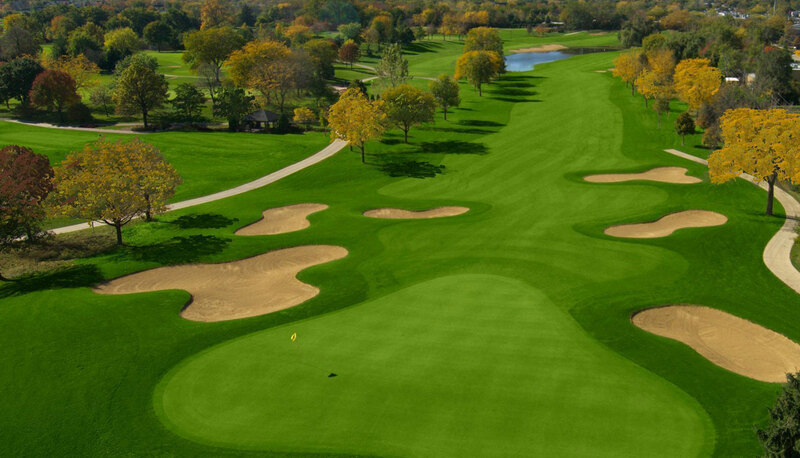 The 18 & 9 hole golf courses at Village Links of Glen Ellyn will open for the 2019 season on Thursday, March 21, 2019. Off-season rates apply through the end of March. There is a chance of frost in the morning this time of year, so the start of play may be delayed. The decision on the status of golf cart use will be made on a daily basis. The practice greens will be closed until the turf is actively growing. The range is open on mats only currently. The turf driving range tee will open Thursday morning. Outstanding value that pays for itself in 5 rounds (18 Hole) or 6 rounds (9 Hole). VIP Card Holders also receive a 10% discount on regularly priced Golf Shop Merchandise! 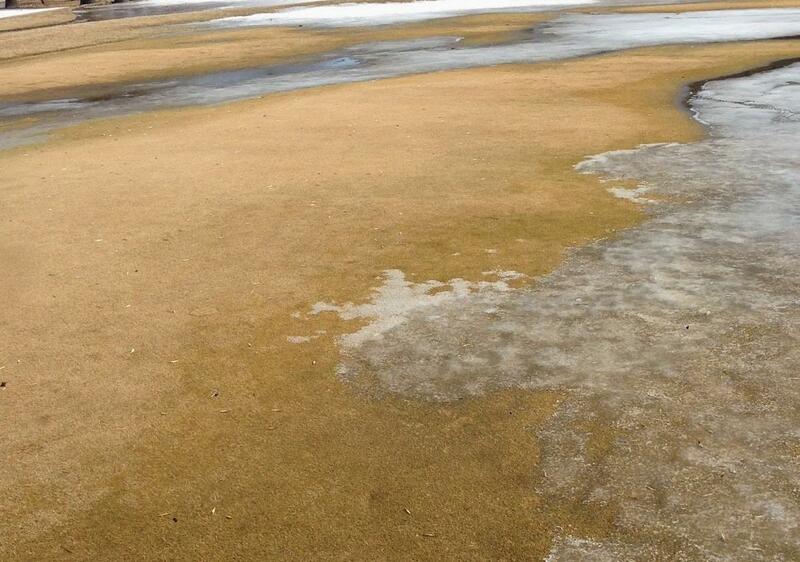 How did the golf course turf fare over this winter? We begin to assess the golf course turf in early February in advance of opening the golf course for the year. It's the season when there are frost delays at the Links. The average 1st frost in Glen Ellyn occurs October 6th. Cold nights in the Fall increase the chance frost will form on the golf course turf. If carts or foot traffic are allowed on the course while there is frost, there may be significant damage to the turf.